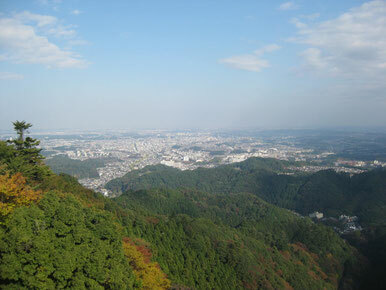 This website is introducing the local tourist information of Western Tokyo "Tama" area. Also we are trying to promote the local tourist business with the contents in this website. We would appreciate it if you would know some information, attractions, interestes, etc, about "Tama" area through this website. Let's enjoy your visit our website with our great pleasure ! 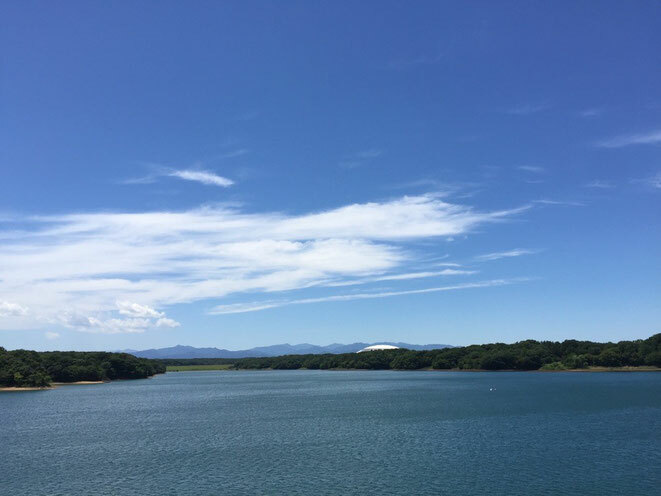 We hope that you would be more interested in Western Tokyo "Tama" area and you could dream your future visit as tourist place in Japan after visiting our website. Visit Japan, Visit Tokyo, and Visit Tama !